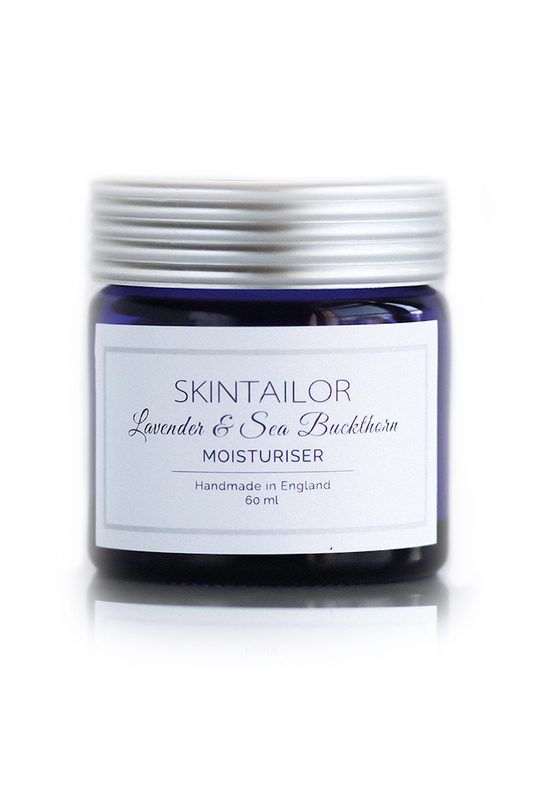 A light and naturally scented moisturiser for normal skin keeps the skin hydrated while preventing it from occasional breakouts. 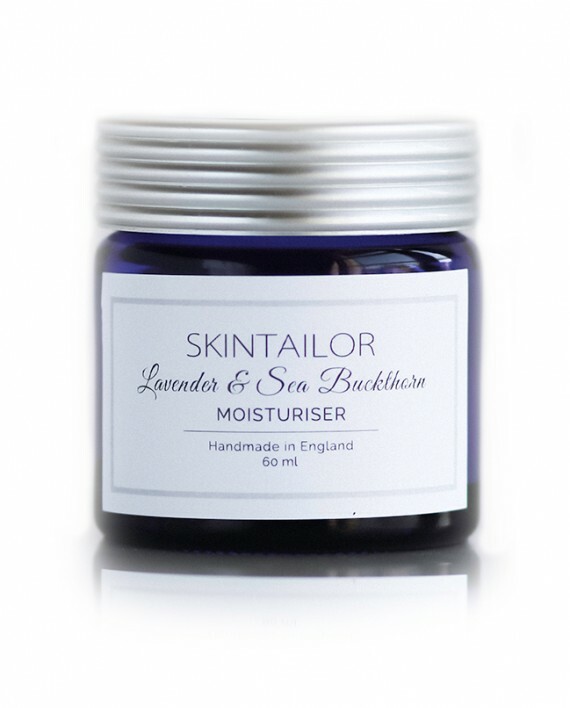 Lavender helps to stimulate circulation, tones and regenerates skin cells and it is useful for all types of skin and works as great skin antiseptic for those who occasionally suffer from acne. Can be used to treat sunspots and scarring.